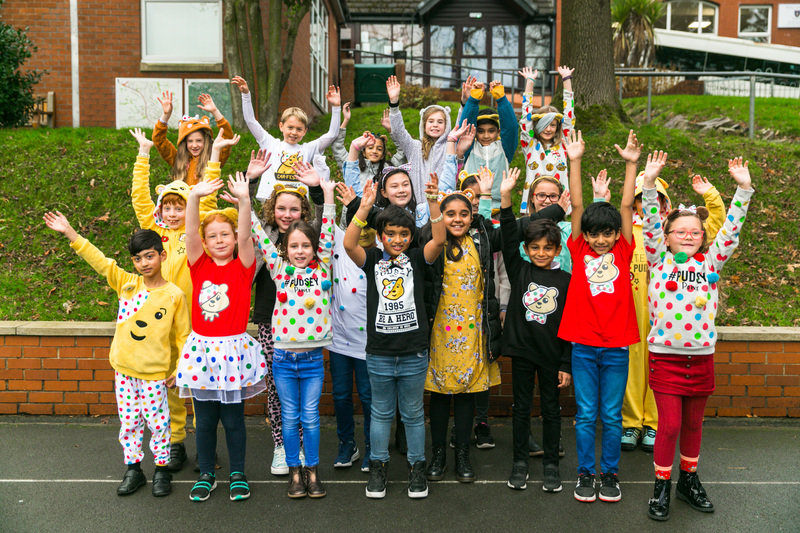 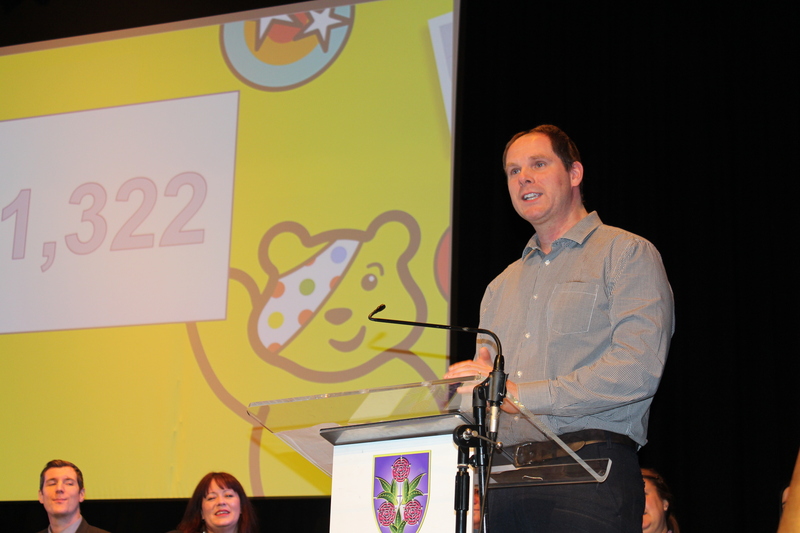 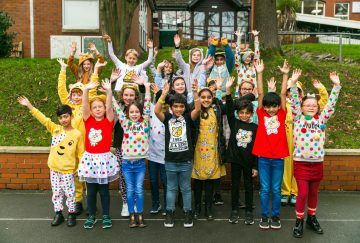 All students and staff at Westholme have been helping to raise lots of money for Children in Need by taking part in numerous activities across our 3 sites. 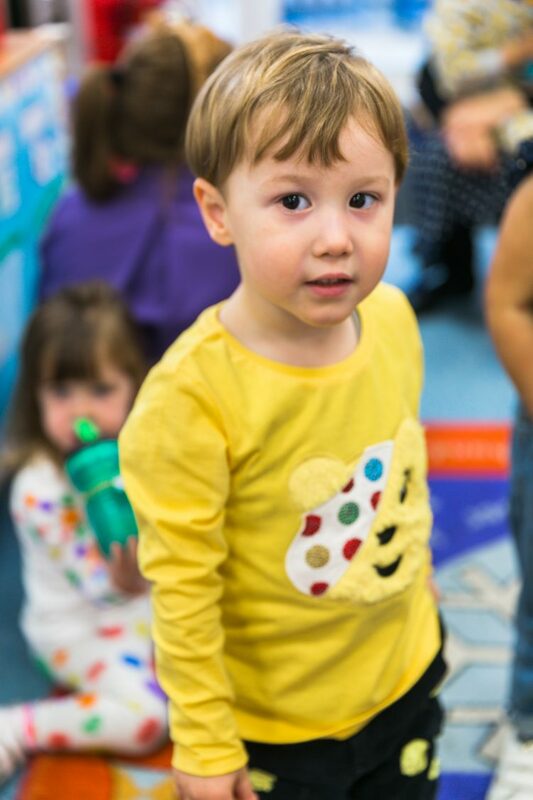 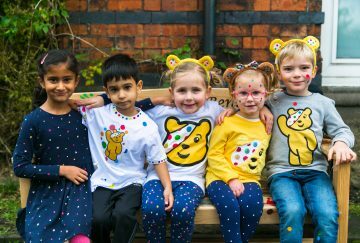 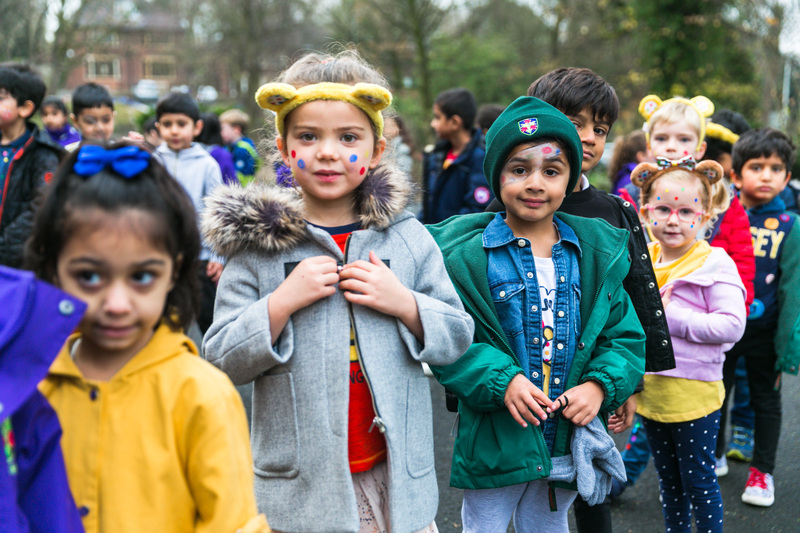 Nursery, Infant and Junior students accessorised their outfits with adorable Pudsey ears and onesies with some also painting their faces with dots to get into the spirit of the day. 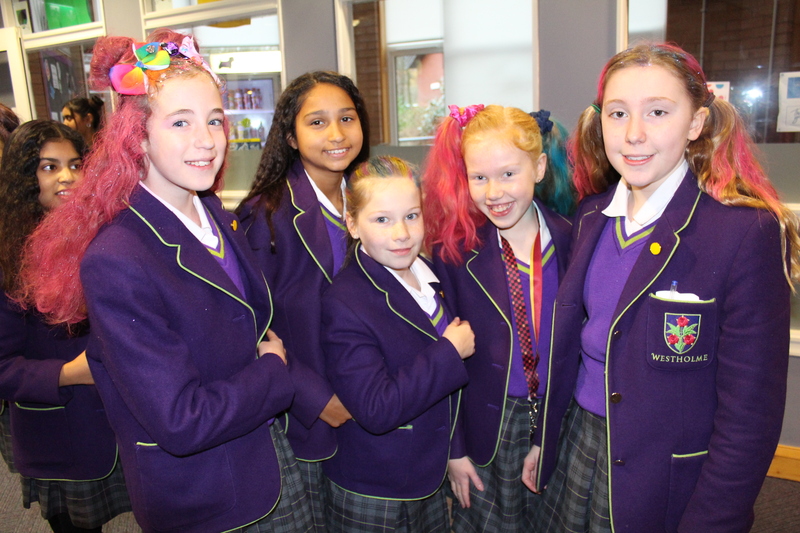 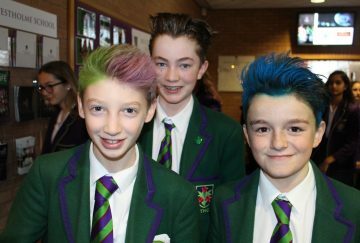 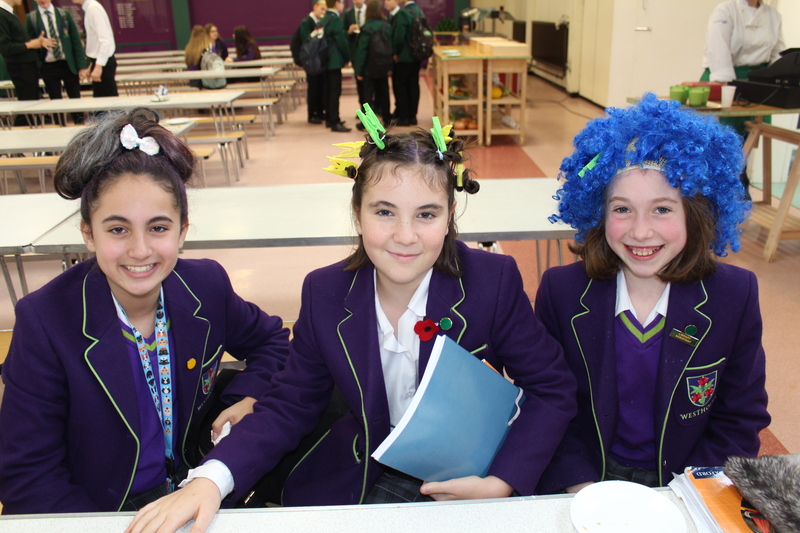 Our Senior students and our staff took part in crazy hair day which saw some remarkable hairstyles, and bright coloured wigs which has certainly brightened up the school today! 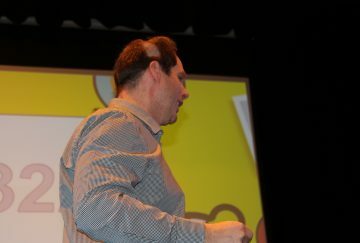 We collectively raised a massive £1322 for this worthy cause and as we smashed our £1000 target our very own Mr Patrick volunteered to have his head shaved in full school assembly! 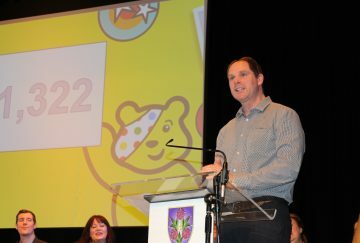 Thanks to everyone for getting involved and helping to raise money for this fantastic charity.